Discover how to extend brand reach and form key business relationships through social media. 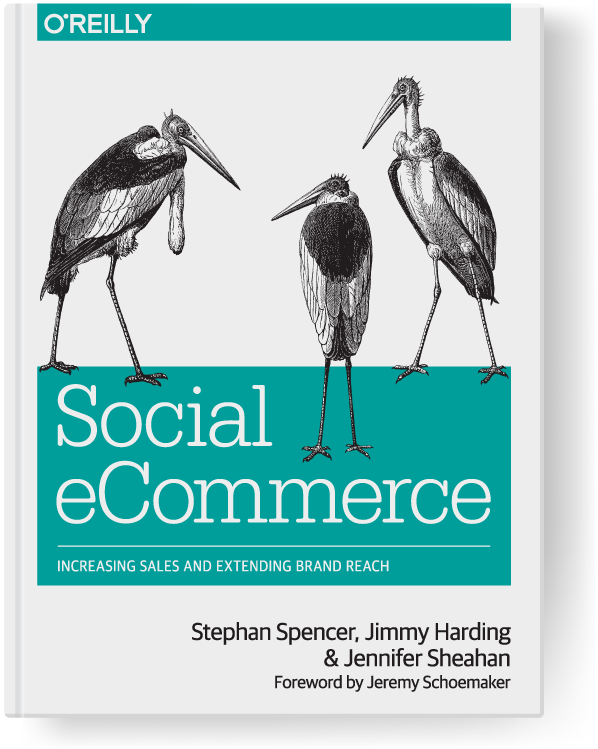 With this guide, three highly respected experts in ecommerce, online marketing, and social media clearly explain how to increase online sales using social media, complete with case studies. 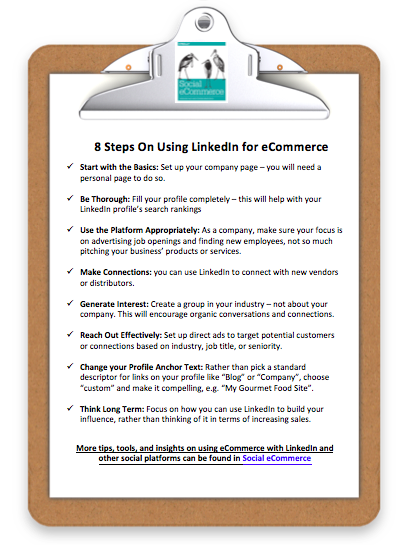 Want to boost your eCommerce on LinkedIn? This FREE checklist has all the tips you need!